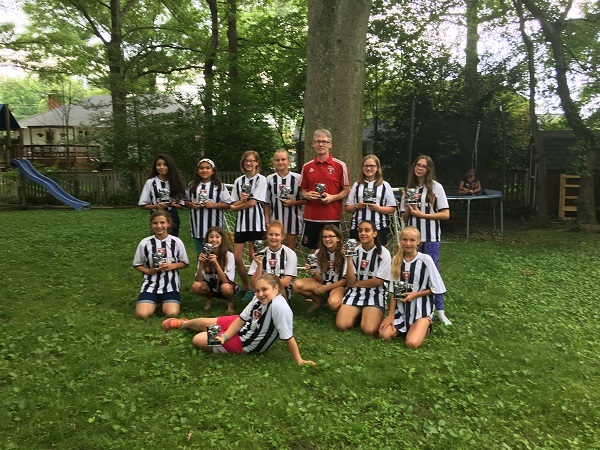 TOPSoccer continues to grow in our Club. 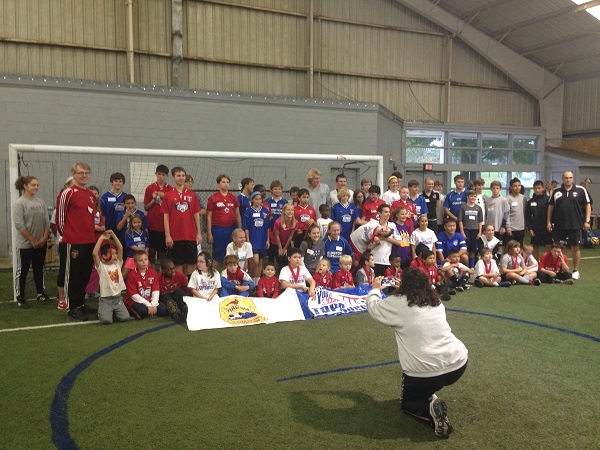 This past Fall we had 20 plus registered players and numerous volunteers, a.k.a. coaches, that helped carry out this Program successfully throughout the season. We are pleased to announce that are now offering a Winter TOP SOCCER session for the kids.